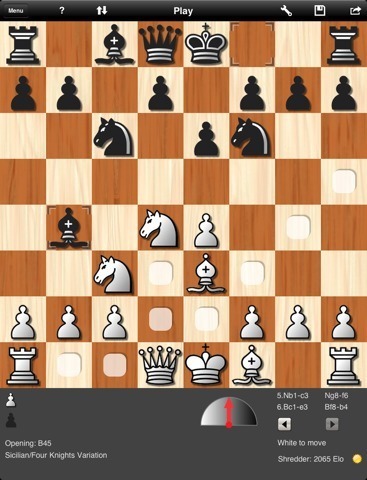 Shredder Chess for iPad: a formidable chess engine for your tablet that can teach you a few things and make you humble too. Has superb graphics and plenty of options. 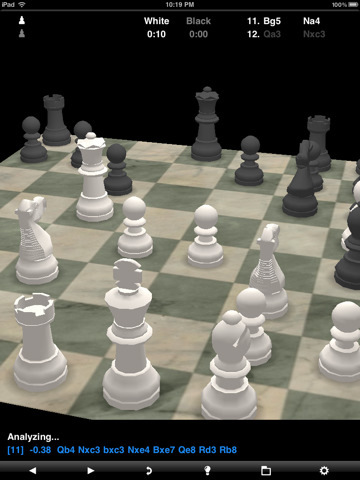 t Chess Pro: has some of the best graphics among chess games. It is quite strong but very handy for training too. Its integrated chess e-book is very helpful. 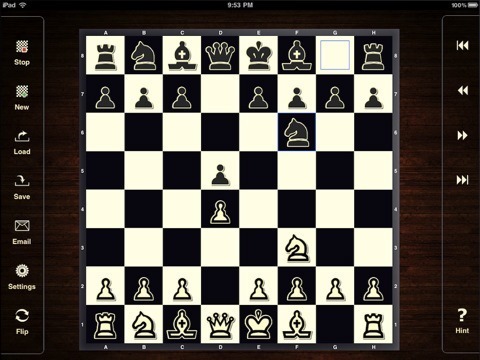 Chess Genius: Chess Genius is a classic iPhone application that looks just as great on iPads. It’s very difficult to beat, especially if you are not an advanced player. Has 33 playing levels. 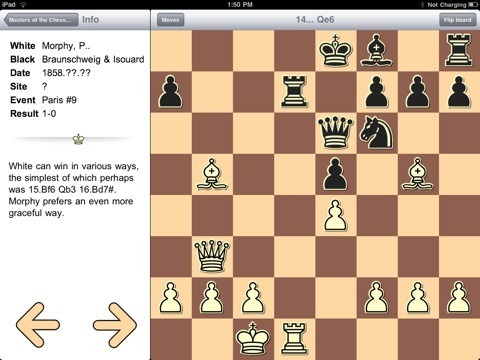 iChessPack HD for iPad: a complete chess package that lets you play online or on your tablet against AI. Supports Fischer Random Chess too! 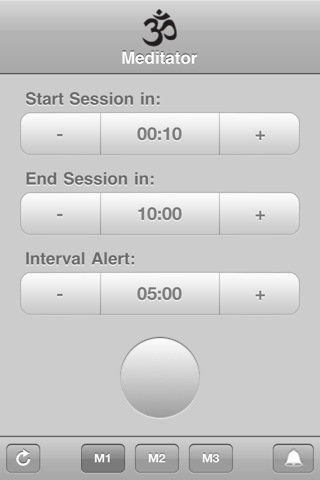 Clock Pro: need a chess clock to keep your opponent honest when playing chess? 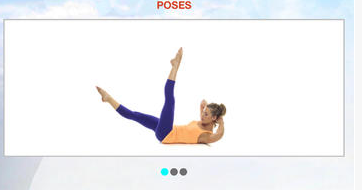 This app has you covered. 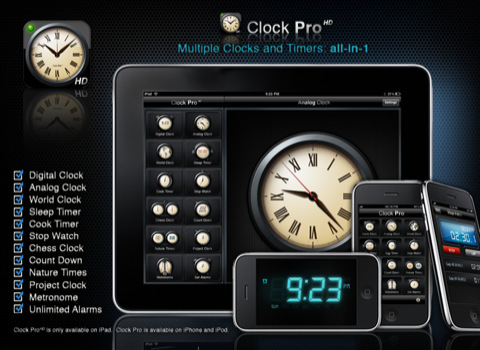 It has a chess clock, world clock, stop watch, and a bunch of other useful features. 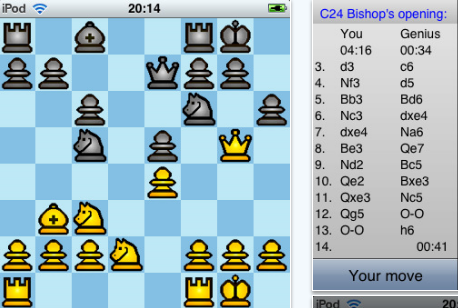 Chess.com for iPad: it lets you play against others on the Internet. 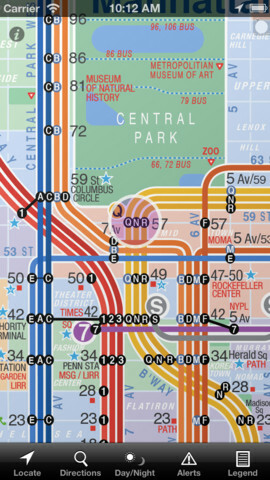 It has lots of puzzles and training material for you to take advantage. 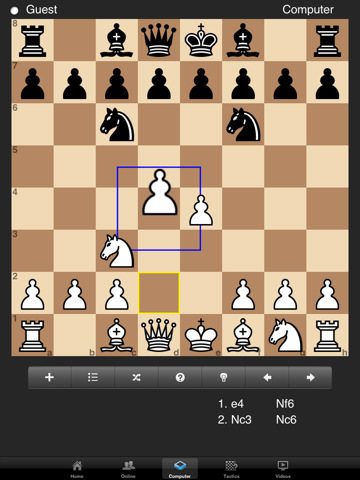 ChessDB HD for iPad: a chess database application for iPad. 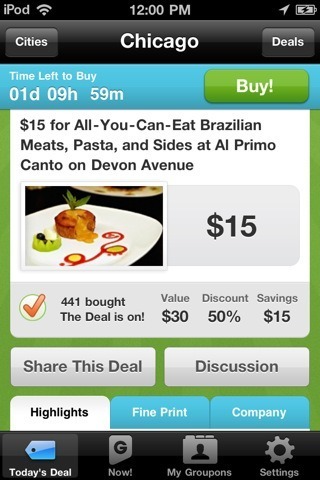 Lets you go through games, analyze them, and master various aspects of this game using your tablet.